A couple of weeks ago D and I went to Hamburg for a couple of days. 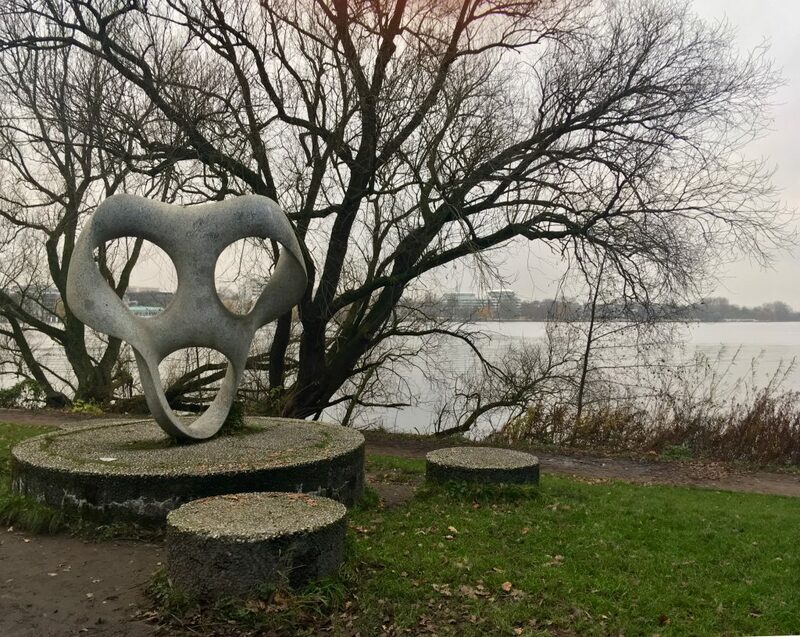 We stayed in the Ibis Styles Hamburg Alster City just outside of the city centre. It is the first time we have been away without Lucas and although we enjoyed ourselves, he will be accompanying us on all our travels from now on, we missed him and think he should be experiencing different places and cultures with us. 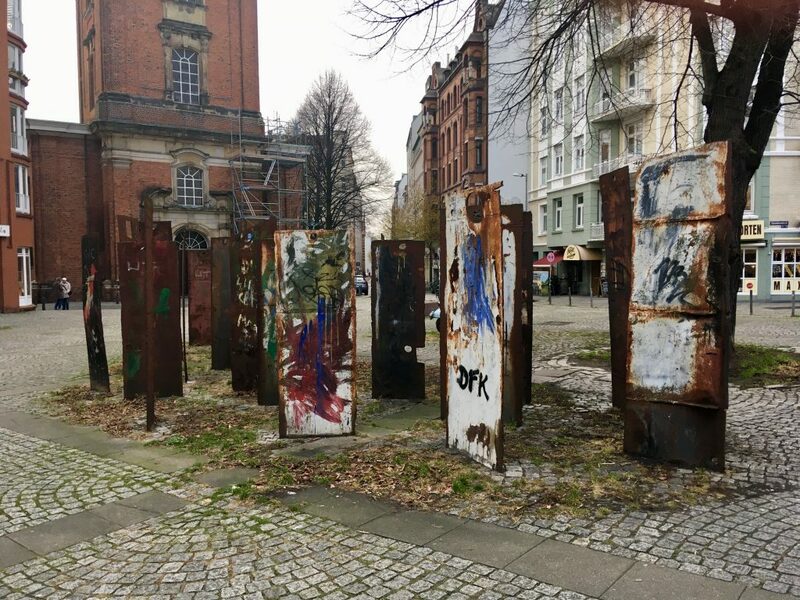 Neither of us had been to Hamburg before and although we have both visited Germany when we were younger on school trips, we couldn’t remember it properly so didn’t know what to expect. We arrived about 10.15pm so decided to get a taxi but if we visit again I would be more than happy to use to U Bahn as it is an incredible transport system. Throughout our stay we used the U Bahn and never had to wait more than 5 minutes for the next one. The stations and the carriages were also really well maintained and clean. Hamburg is Germany’s second largest city breath-taking architecture, attractions, shops and restaurants. 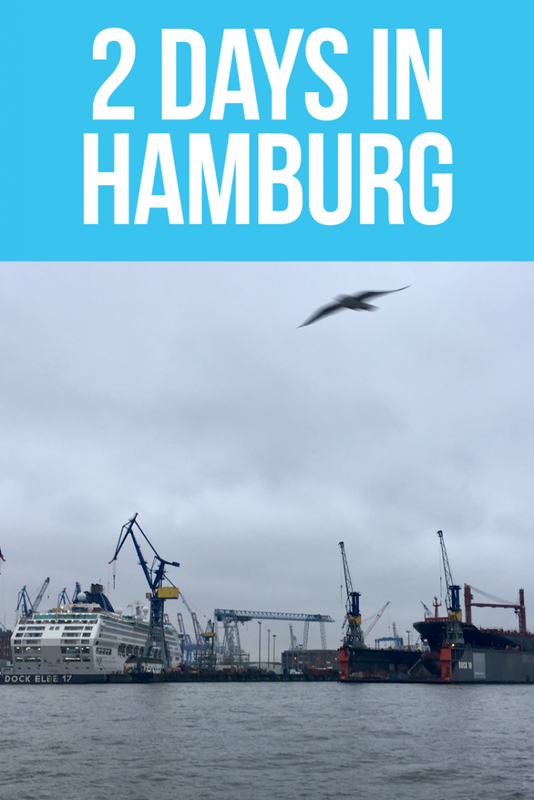 I would definitely recommend getting a Hamburg card which we were given as it allows unlimited travel by bus, train and harbour ferry. It also gives you up to 30% discount on Harbour tours, Alster trips and city tours. Up to 50% discount on various attractions and museums. Up to 28% discount on selected musicals, theatre, restaurants and coffee shops. When we were there, the Christmas markets were on and it was like a winter wonderland when you got to those. There were a variety of food, drink and gift stalls. There are a vast variety of shops ranging from C&A and Benetton to Chanel and Peter Hahn. Along the streets there are bustling restaurants and cafes selling anything from pastries and bratwursts to Indian and Italian. 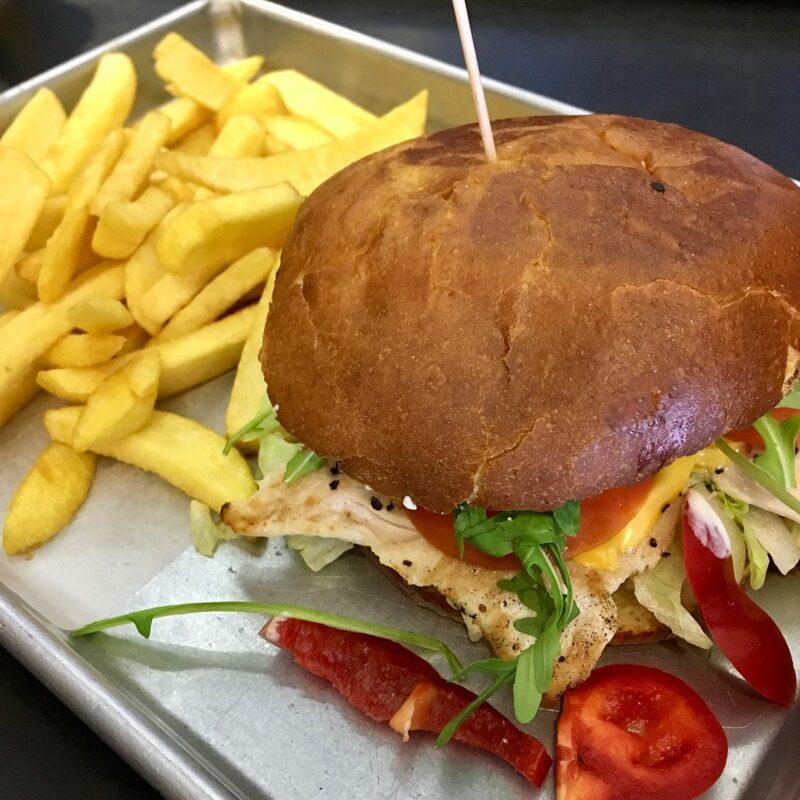 We stopped at The Better Burger Company and had a delicious burger and chips. We also had a lovely pizza from one of the street vendors. 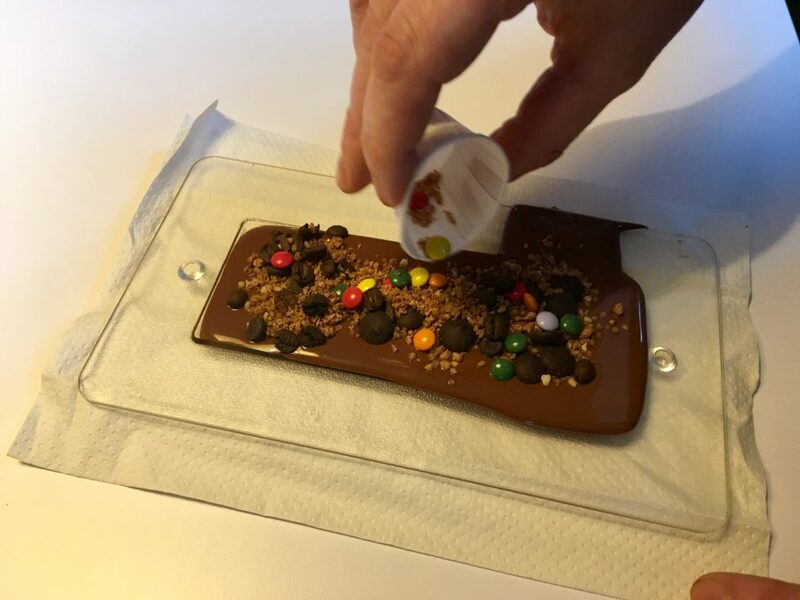 We visited Chocoversum which is a chocolate museum giving 90 minute tours where you learn about the origins of chocolate, have lots of samples to taste and create your own chocolate bar. We also went on a Harbour tour with Barkassen Meyer. The tour is done with a German tour guide and his enthusiasm and the way everyone was laughing, it sounded like a fab tour but we used the audio guide where we could press the device in various places to hear the information in English. The tour was good and we really enjoyed seeing the places and relaxing on the warm, very comfortable boat away from the cold weather but I would have preferred a person as a guide rather than an audio guide. Whilst we were walking around we came across an incredible church, unfortunately we only found it on our last night so we couldn’t investigate it properly and my phone had run out of battery so I couldn’t get any photos. St Nikolai church was the world’s tallest building from 1874 to 1876, and it remains Hamburg’s second-tallest structure. Mostly destroyed in WWII, it is now called Mahnmal St-Nikolai. You can take a glass lift to a 76.3m-high viewing platform inside the surviving spire for views of Hamburg’s centre, put into context of the wartime destruction. The architecture and detailing of it is absolutely stunning. Hamburg looks amazing! Looks like you had a blast. You’ve taken some amazing piccies! 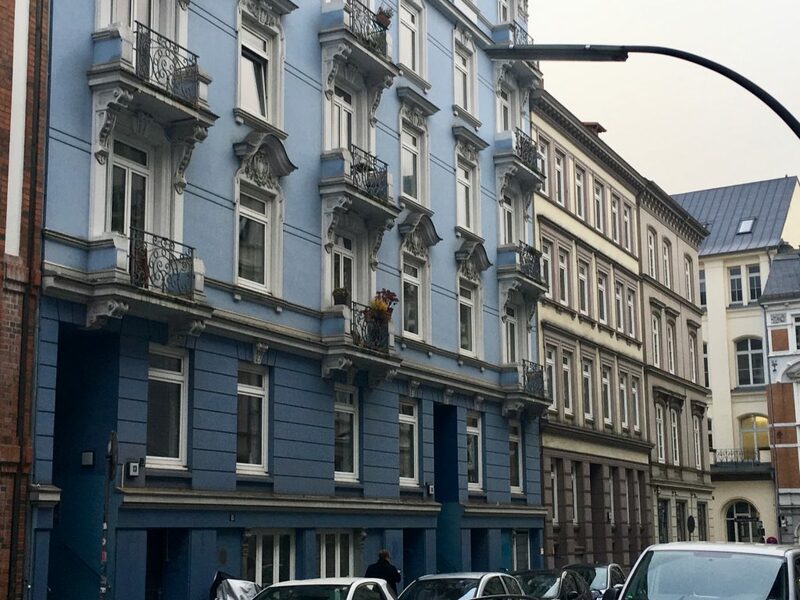 Hamburg looks absolutely amazing – I may look into a little city break there next Christmas! 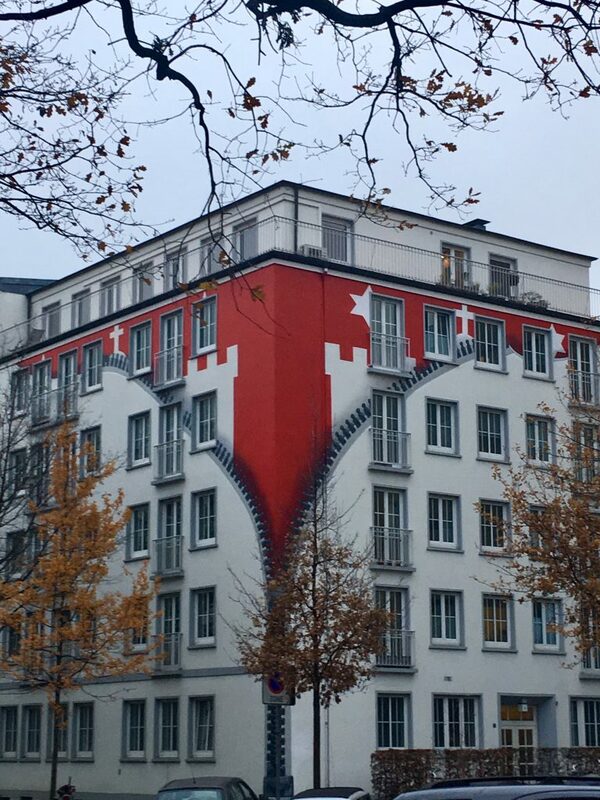 I love the zip building – so unique. I have not been back to Germany in over 40+ years. There some places in my photography bucket list, you just given an extra city to add to my bucket list. Oh how lovely! What a gorgeous time of year to go too! 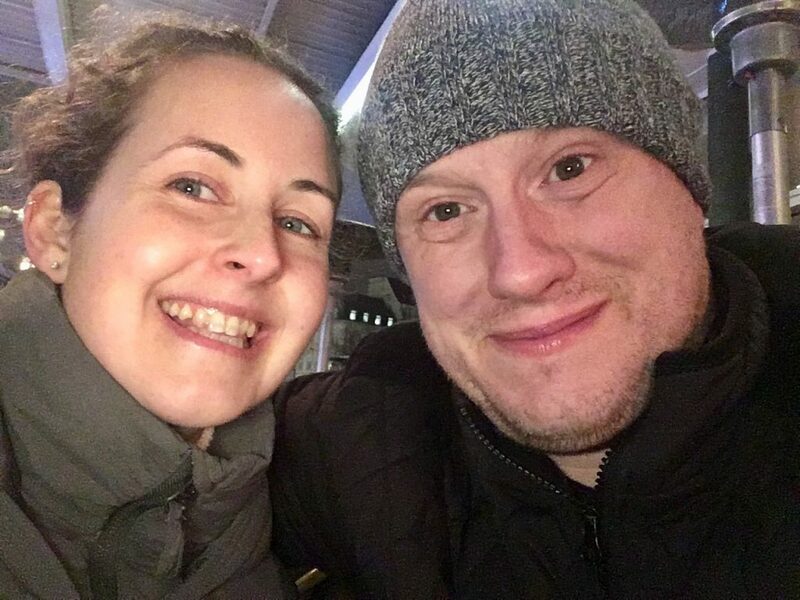 I know what you mean about not taking the kids, whenever we had the occasional night away without them I end up thinking how much they would have enjoyed it! 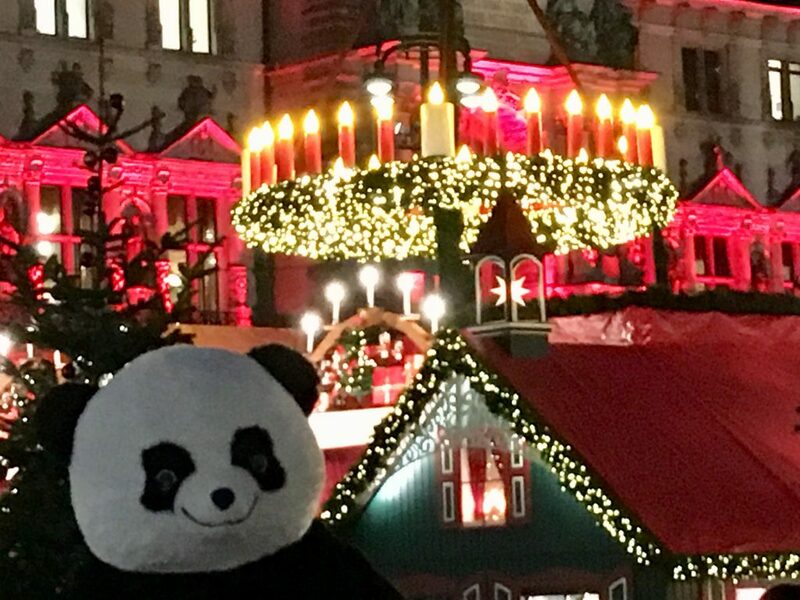 I went to Hamburg in November – quite envious that you were there with all the festive things set up! Hamburg looks like such a gorgeous place to visit! 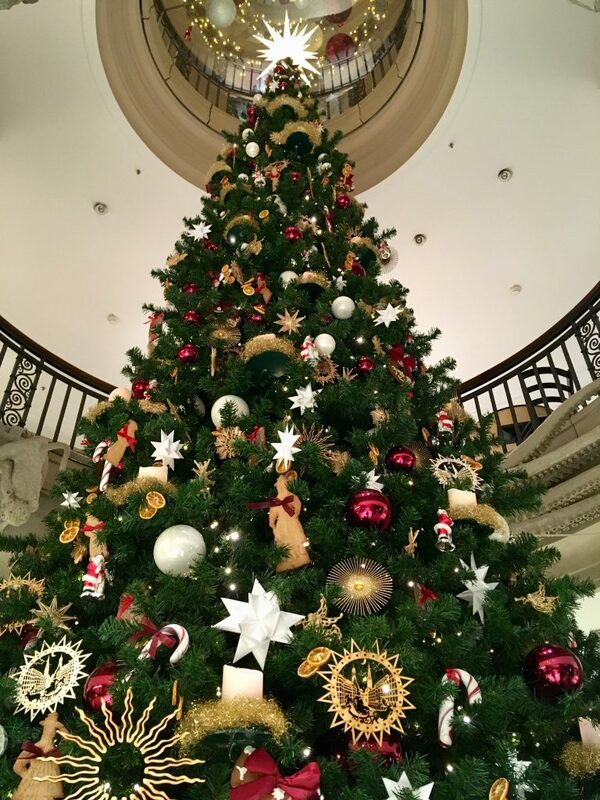 I would have loved to have seen it during Christmas! 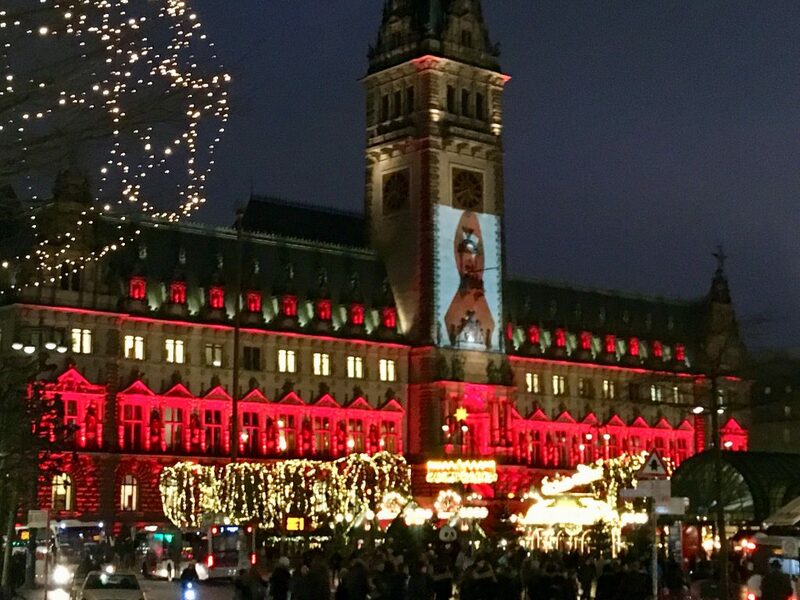 Hamburg looks like an amazing place to visit at this time of year, so festive! The chocolate museum also sounds right up my street. 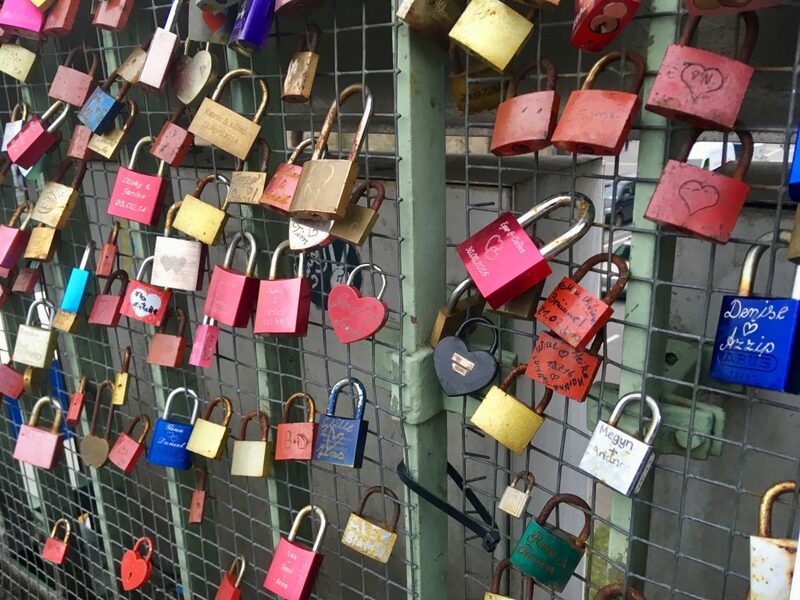 Hamberg looks like such an amazing place to visit, the chocolate museum I would be right there and i’ve always wanted to see a wall of love locks I’m not sure why but they really interest me, I’d love to know about the people who have left them. This sounds like a fab trip!! The architecture looks incredible from these photos! Some great memories made! Hamburg, sounds great. I love a good Christmas market. The shops sound to good. C&A takes me back. Would love to visit one day too. Hamburg looks fantastic, I’m hoping to travel lots in the coming year so I’ll have to pop this place on my bucket list! Oh this looks beautiful and I love the sound of the St Nikolai church what an interesting sounding building. I would love to visit Hamburg, even more so now. I have never been to Germany, but Hamburg is on my list to visit, especially at Christmas time. I have always wanted to visit – I hope I can next year! I have been to Germany once but the country side part, so it’s lovely to see something different! Sounds like you had a great couple of days. I’ve picked up a few tips from your post for my trip so thank you-I’ll definitely be looking at a harbour tour now I know there’s a translation.